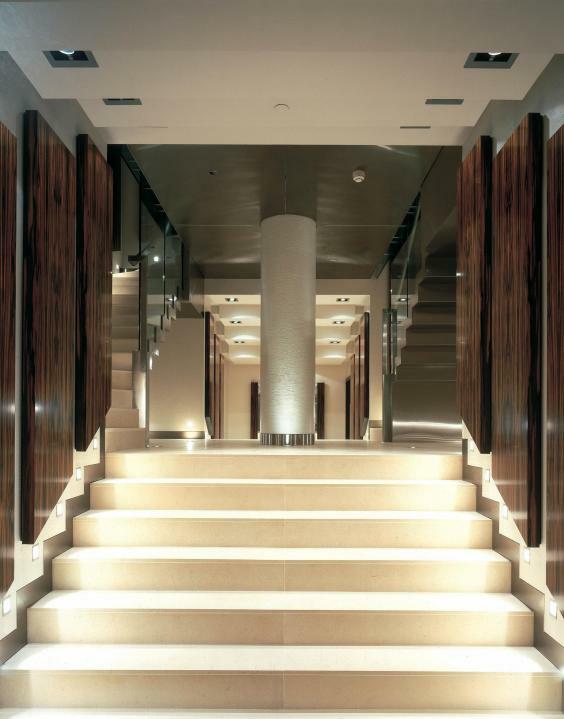 One of the most luxurious gyms in London and popular with many famous faces, KX in Chelsea is also a spa, restaurant and private members' club. The opulent interior may make you forget that you are meant to be there to exercise however, resembling a high-end modern hotel with large hanging lights and mirrored walls. The members of KX often use the bar and lounge space to hold private sales. The South Kensington Club is a private members' club inspired by a sprit of adventure and a multicultural perspective. With state of the art facilities, the club also wants you to feel at home with a tea library and juice bar to relax in after a class in one of the studios. There is also a beauty salon and barbers in the four storey building to take you from gym to dinner date. SKC draws on ancient rituals to promote fitness, health and spiritual discovery. Located in the Jumeirah Carlton Tower on Sloane Street, this health club has everything you'll need, including a fully equipped gym and aerobics studio, sauna, steam room, award-winning Spa and a 20-metre indoor stainless steel swimming pool. What's more, spectacular views form the ninth floor of the tower will help your workout go much quicker. 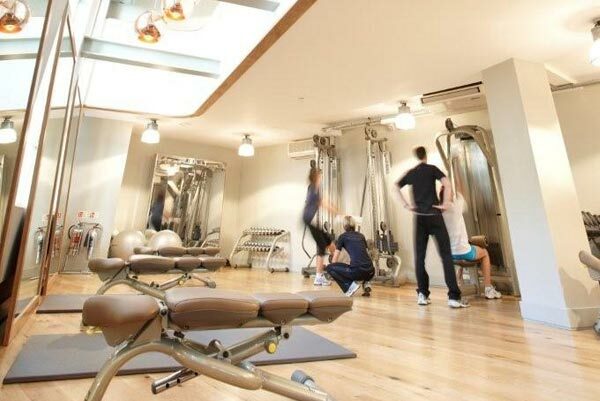 Grace Belgravia is a women's only gym, spa and health club led by a team of internationally recognised medical experts, therapists, personal trainers, nutritionists and chefs who use preventative medicine and ageing as the focus for the service that they deliver. The club says that it is ready and able to support you though any stage of womanhood to achieve your health and wellbeing goals. 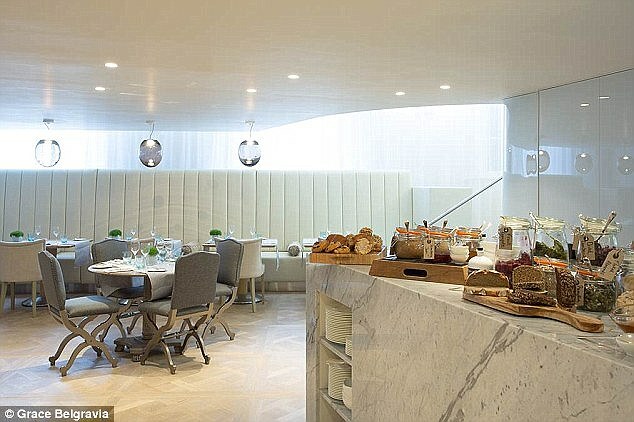 An integrated Medical and Wellbeing Clinic, spa retreat, gym, healthy food bar and restaurant as well as a networking events with a focus on arts, fashion, culture, current affairs, health and wellbeing mean Grace Belgravia offers a truly rounded membership experience. Already having the claim to fame of training David Cameron, if you want to work hard and get fit quick, we recommend Matt Roberts in Mayfair for a high energy workout with one of their personal trainers. A bright and spacious environment, this is a busy and lively club with high profile clients and a great opportunity to network after a session. As well as personal training, Matt Roberts also offers a running club, yoga, pilates and barre, physiotherapy, biomechanics and nutritional advice.